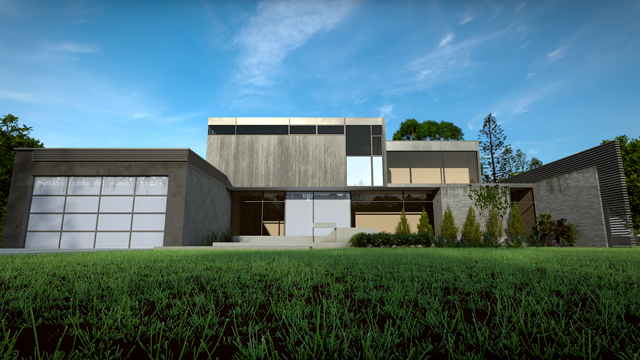 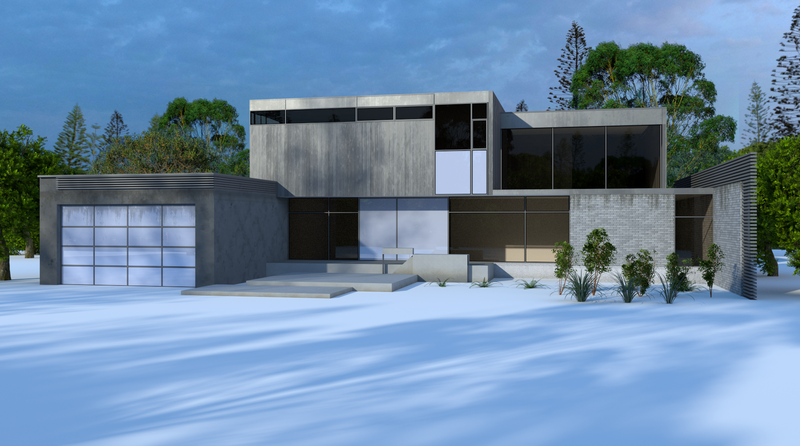 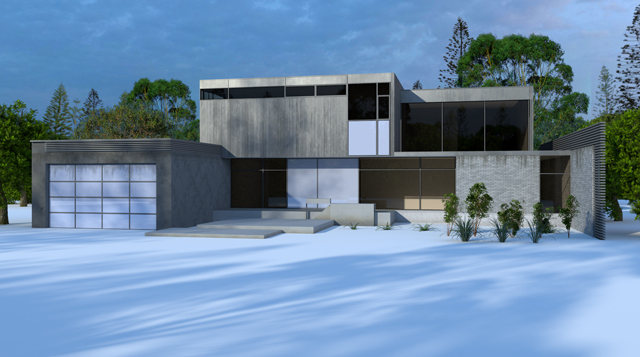 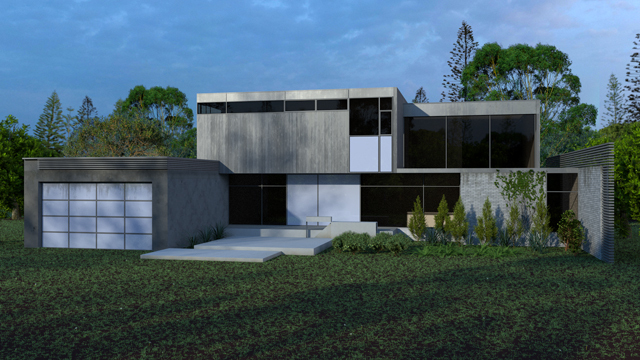 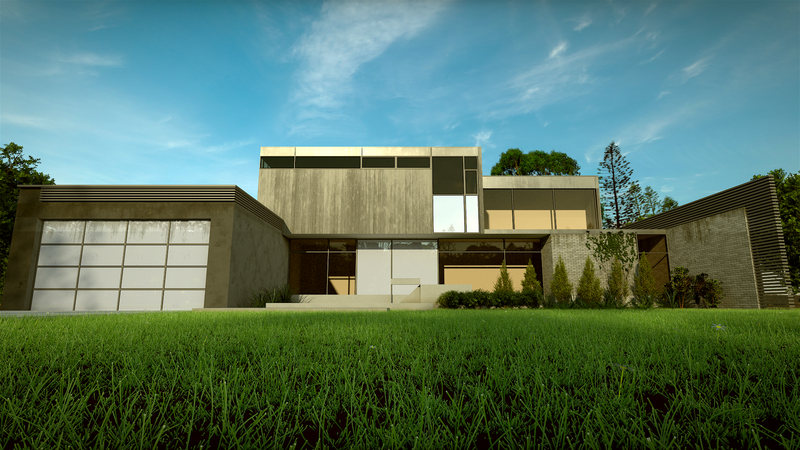 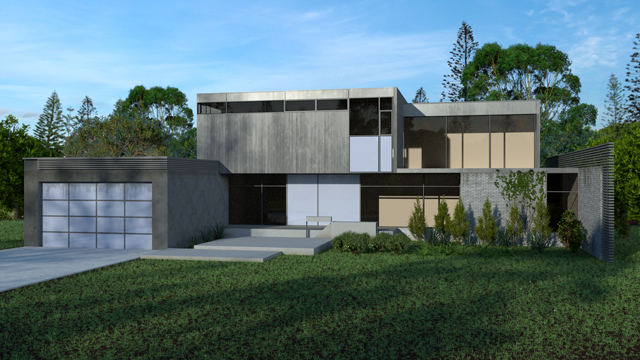 title: Learning to make a Realistic Modern House in 3D. 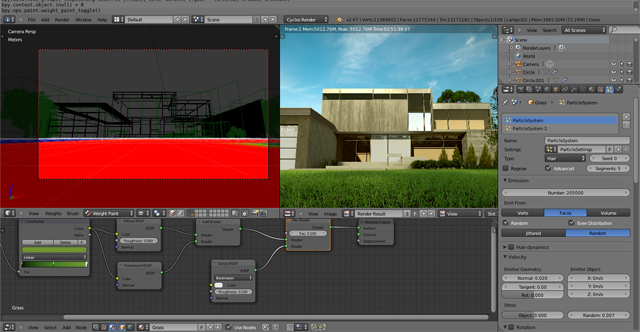 references : Learning Modeling and Realistic Rendering with Blender @ The Architecture Academy. Copyright 2010 FINGAZZ. All Rights Reserved.